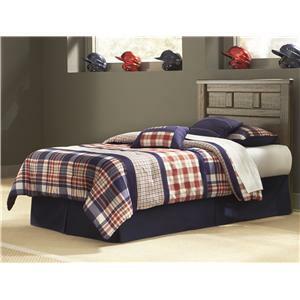 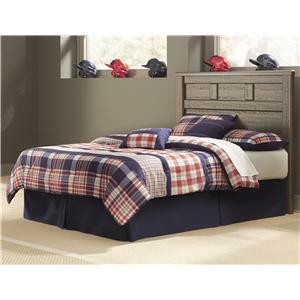 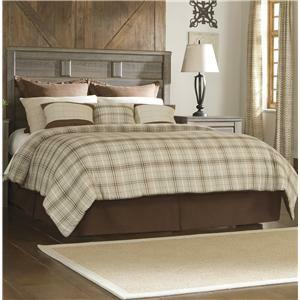 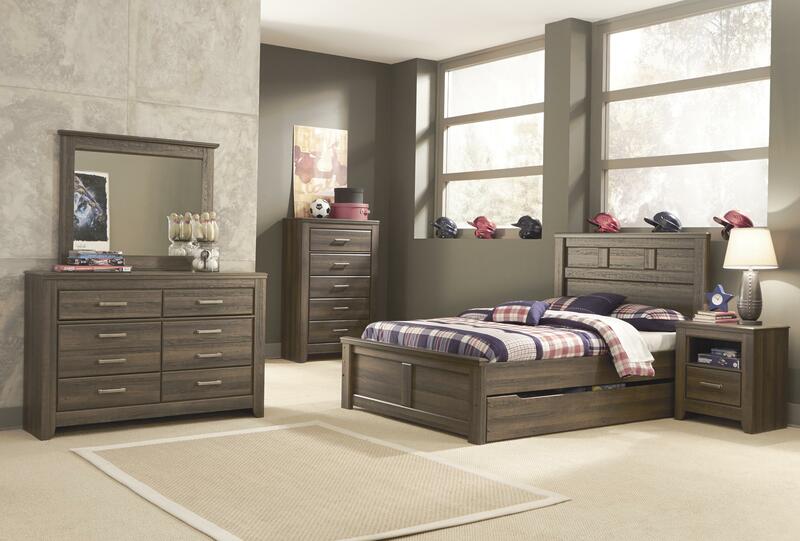 The beauty of this bedroom collection, with master bedroom and youth bedroom items available, is a subtle combo of vintage and casual design. 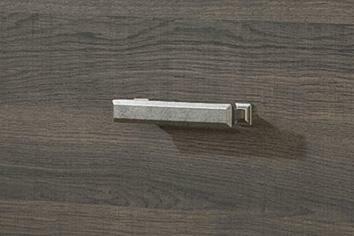 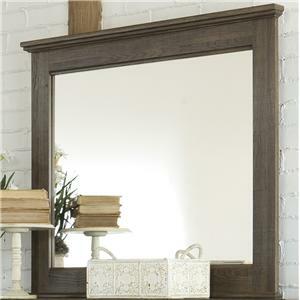 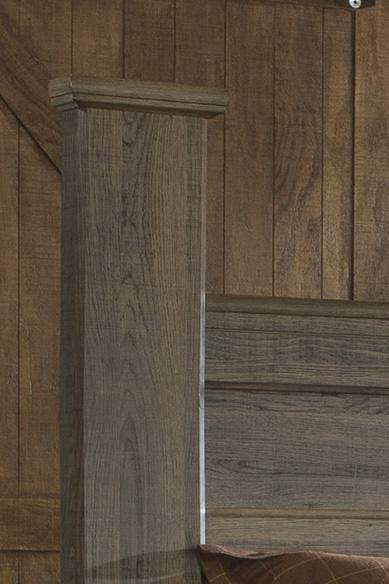 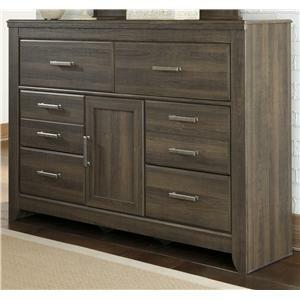 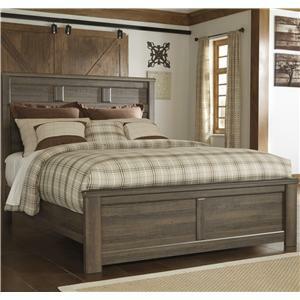 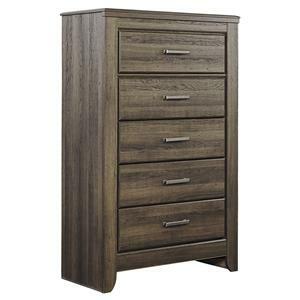 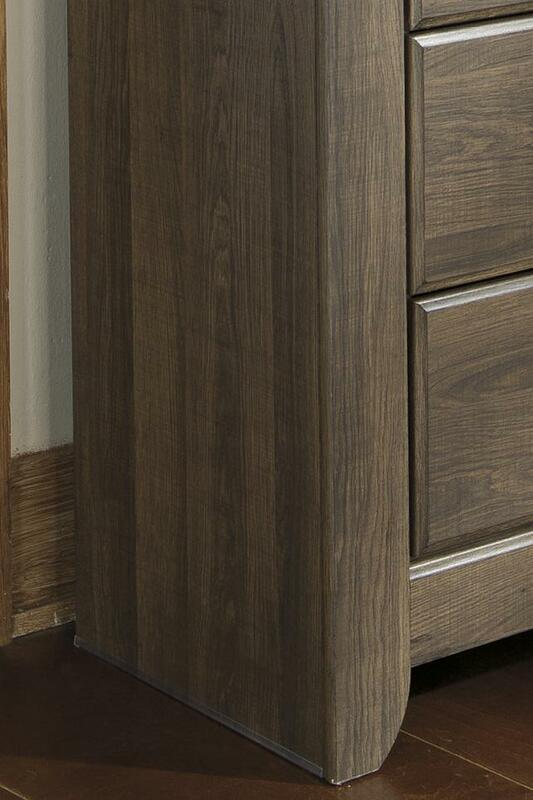 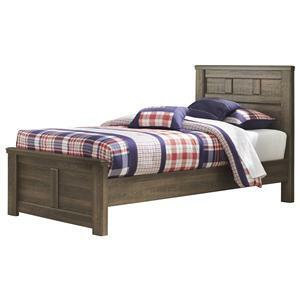 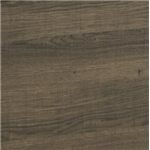 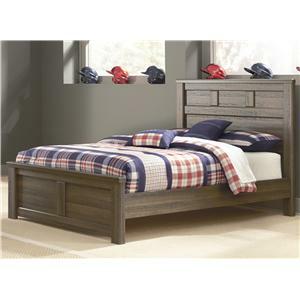 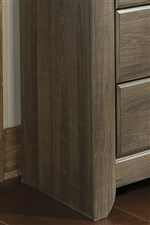 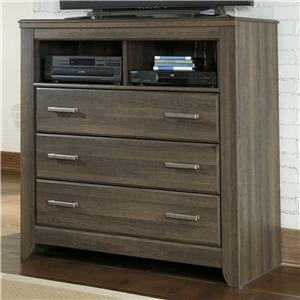 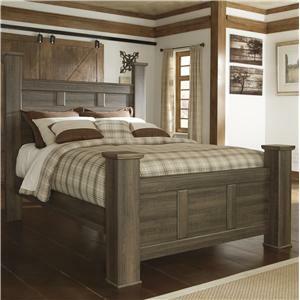 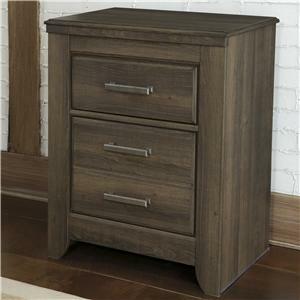 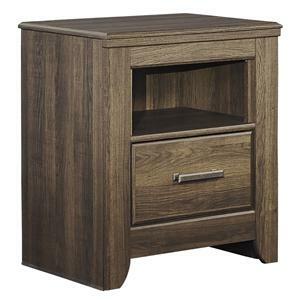 It comes to life with the aged brown rough sawn finish flowing over a replicated oak grain. 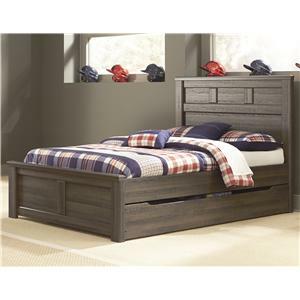 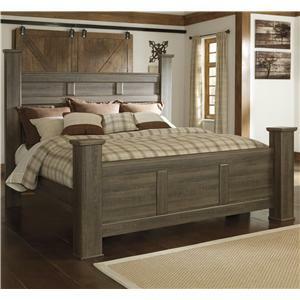 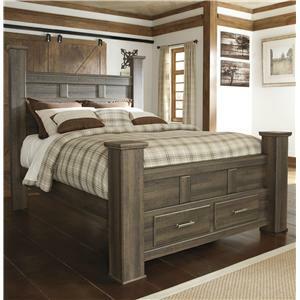 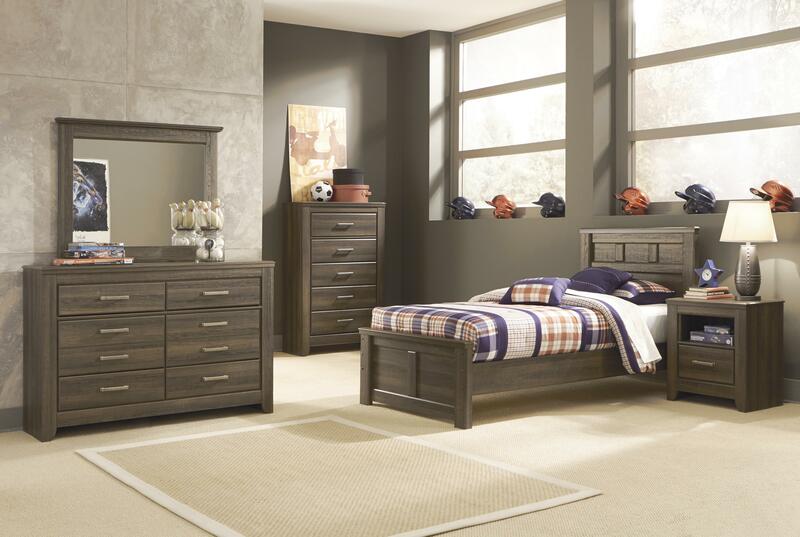 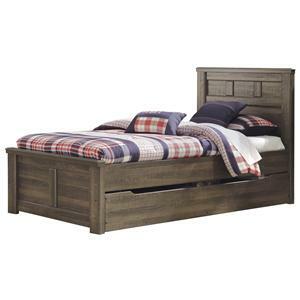 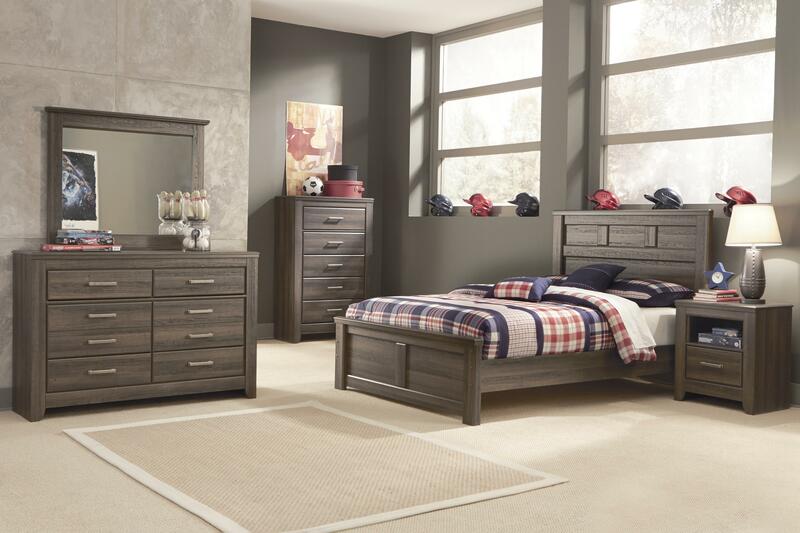 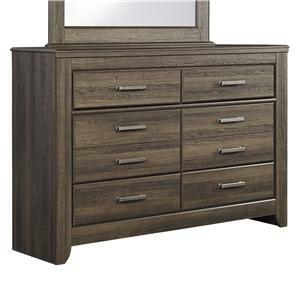 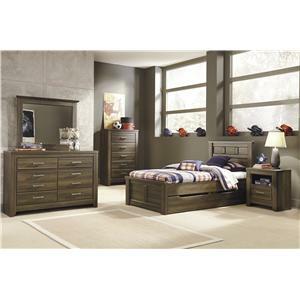 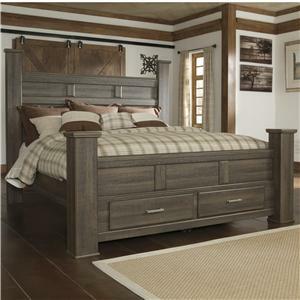 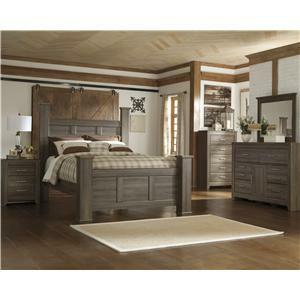 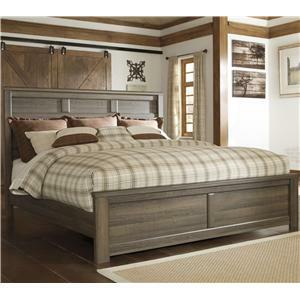 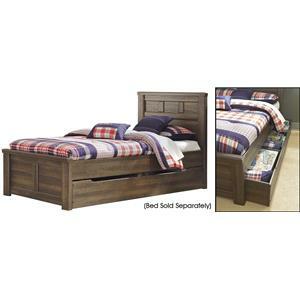 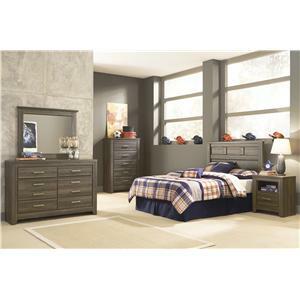 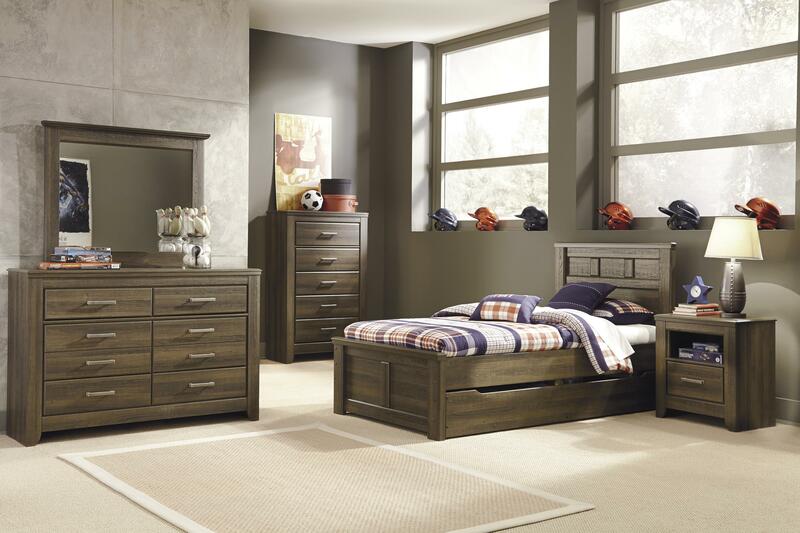 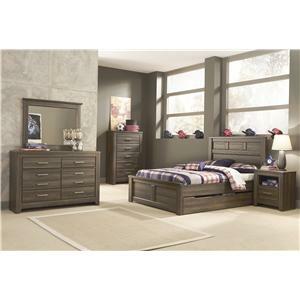 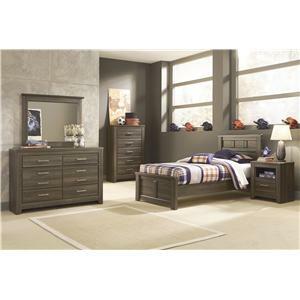 Incorporating case pilaster detailing, thick poster bed posts, clean lines, and warm pewter color hardware, this bedroom collection is the perfect way to create a modern cottage getaway within the comfort of your home.